The Alumni association of the institute was established to support the parent institutional organizations’ goals, and to strengthen the ties between alumni, the community, and the parent institutional organization. The Alumni of the College of Chemical Sciences jointly celebrated the “AGM and Graduateship Dinner” on 27th February 2016 at Berjaya Hotel, Mount Lavinia. 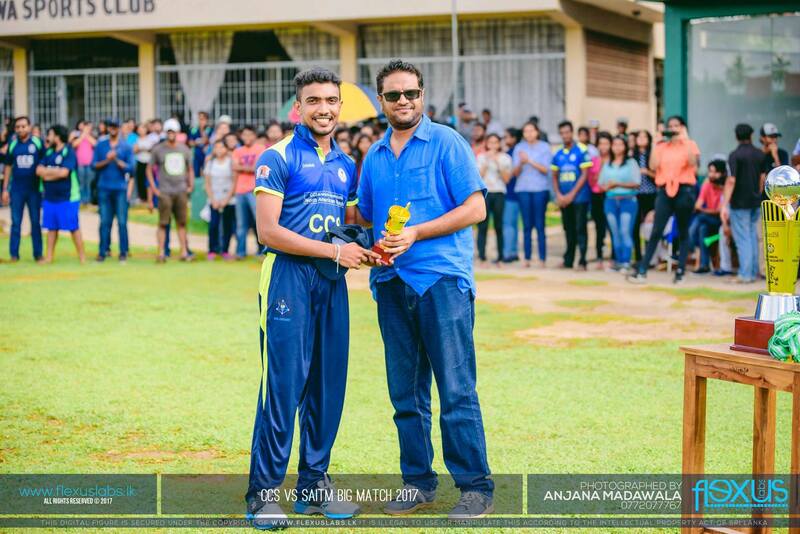 One of the leading and outstanding events organized by the Alumni Association was the NaluRanga Gee II, which was a collection of popular stage drama songs by some of the leading artists in Sri Lanka, which was held at at the Kularatne Hall, Ananda College, on Saturday, the 28th of November 2015. 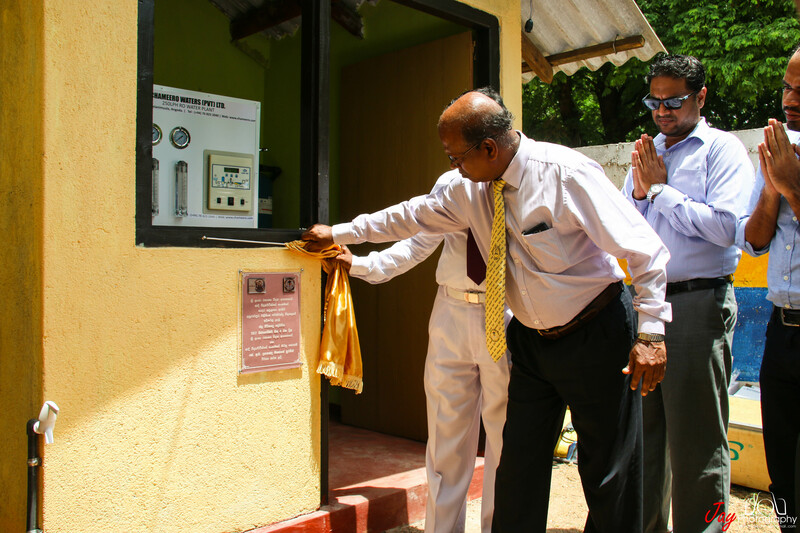 The event was organized as a fundraiser in order to establish the infrastructure facilities to the science laboratory at President’s College, Rajagiriya in memory of late Prof. J.N.O. Fernando, the founder of the College of Chemical Sciences. Few others events organized by the Alumni Association in the year 2015 were Career Guidance Programmes, namely; workshop on mock interviews and CV writing.